Cybersecurity is becoming a big deal. If you want a rewarding career and the opportunity to make the world safer, you might want to start at New York's newest college. The new College of Emergency Preparedness, Homeland Security, and Cybersecurity is the first of its kind. As a division of the University at Albany, the College will be on the cutting edge. Students can expect to learn all of the skills necessary to address threats from experts in the field. Even better, there will likely be many job opportunities after graduation. Read more about America's first college for cybersecurity in this article from The Examiner. 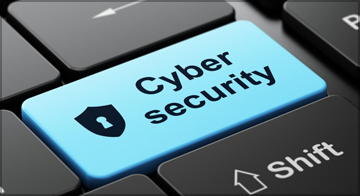 Would you think about a career in cyber defense? We would love to know your thoughts in the comments section below.